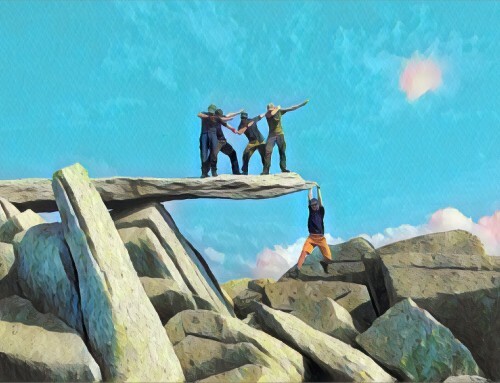 Mountain Leader Training Course based in Snowdonia, North Wales for people who want to lead groups in the mountains of the UK. Previous experience: You need to have registered for the ML and have met the pre-requirements of MTUK. The mountains of the UK are remote, technical and exposed to harsh and unpredictable weather. This makes them a hazardous place for novice walkers and the Mountain Leader Training Course is designed to help responsible leaders who wish to operate in mountainous terrain in summer conditions. 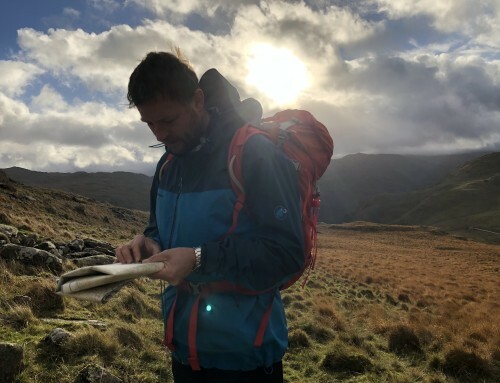 Mountain Leader courses develop your group management skills, the ability to navigate in all conditions, the ability to deal with mountain hazards (including steep ground) and increase your awareness of environmental issues. There is an expedition element to the scheme. The Mountain Leader scheme is overseen by Mountain Training UK (MTUK). For full details and to register click here. How does the Mountain Leader Scheme work? Gain a minimum of 12 months experience of hillwalking. Have a 12 month consolidation period to build on the skills learnt at the training course and undertake another 20 quality mountain days in a variety of regions. Before attending assessment candidates must have at least 8 nights of wild camping experience. Attend a 1 week Mountain Leader Assessment where the candidate is assessed on Group Management, Navigation including two night navigation exercises, Access & Environment, Steep Ground, Emergency Use of the Rope, Water Hazards, Emergency Procedures, Expedition Skills & Equipment & Weather. *The definition of a quality mountain day and mountainous areas can be found here. Trail Magazine join us for ML Training – Read the article here. We will meet in the morning, collate logbooks and discuss the aims and objectives for the week, introduce the scheme and then head out for a mountain navigation day. It is essential that a mountain leader can navigate competently. 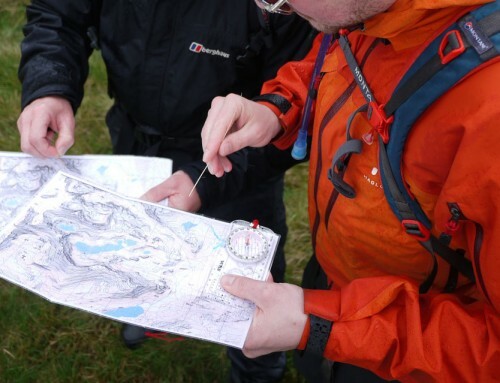 We will look at micro navigation skills to ensure that each candidate is at the same level and we will also look at how to introduce these skills to others including topics such as how people learn and tips and techniques for teaching navigation. After looking at the weather forecast for the day we will undertake a mountain day looking at macro navigation skills and undertaking a Quality Mountain Day, as defined by MTUK. At the start of the day we will look at the equipment a Mountain Leader should carry. During the day we will look at access and conservation issues and mountain hazards including improvised problem solving techniques in the mountains. 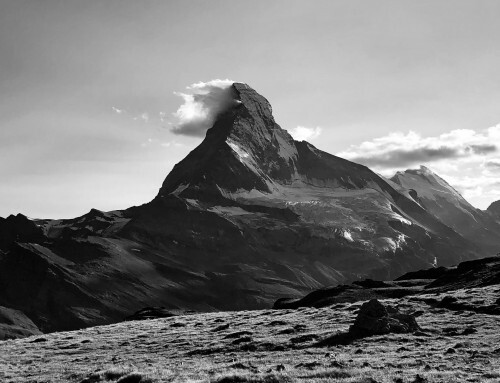 Evening lecture – Group management and the legal and moral responsibilities of being a Mountain Leader. Mountain day looking at leadership and group management skills including route finding, security on steep ground and the mountain environment. Evening session – Introduction to ropework for the Mountain Leader and visit to Llanberis Mountain Rescue team base to look at the role & structure of Mountain Rescue and how an ML can assist if a member of their group requires evacuation or treatment. Emergency use of the rope as a Mountain Leader. We will spend a day looking at the practical use of the rope within the context of the ML scheme, this includes confidence roping, short pitches in ascent and descent, anchor selection and abseiling. This day is spent as part of a wider journey on grade 1 ground in the mountains so that it is taught in context rather than a static day where skills are learnt in isolation. Evening session preparing for the expedition including a discussion on the use of route plans and remote supervision within the context of the Duke of Edinburgh Award Scheme. We will head out into the mountains for an overnight wild camping expedition. Over the two days we will look further at navigation skills and leadership and we will do a night navigation exercise. We will also look at wild camping skills and how we can introduce clients to this side of travel in the mountains. We will also discuss mountain safety & emergency procedures. On the way out from the expedition we will look at a river crossing session and then individual debriefs before the course ends. The Mountain Leader Training Course is directed by me, Rob Johnson and by my fellow instructor Huw Gilbert. We both hold the MIC and I also hold the IML qualification and we have many years of practical experience of working with a wide range of clients. During the week we can also offer advice and assitance in making a living as a self employed Mountain Leader and we are also assisted by other local Mountaineering Instructors throughout the week so that you get a balanced view and some different opinions. My practical experience on the Llanberis Mountain Rescue Team also adds an additional element to the course. I am an approved provider through Mountain Training Cymru, provider number 1554. You can join our course in Wales whether you are registered with Mountain Training in England, Wales or Scotland. You can view my MT profile here. In order to attend a training course you must be registered with the Mountain Leader Scheme and have experienced at least twenty quality mountain days. You must arrive with an MLT logbook that records your previous experience. The six consecutive days in the mountains make for a physical week, especially with the expedition element where you will be carrying a heavy pack and be out over night doing night navigation. You should be hill fit and able to operate within a comfort zone where your own fitness is not a limiting factor, the course concentrates on looking after others and your fitness should reflect this. Part of the syllabus examines leadership skills on steep ground (upto grade 1) and you should be happy operating in this type of ground. We run the Mountain Leader Training Course in Snowdonia and use a variety of mountain locations throughout the week. Training and assessment courses are run throughout the year and dates of open courses and spaces available can be found on the diary page. If you have a group who would like to undertake a training or assessment course we can arrange dates to suit your requirements. You will need to arrange your own transport and accommodation. Please visit the link on the right for ideas and suggestions.